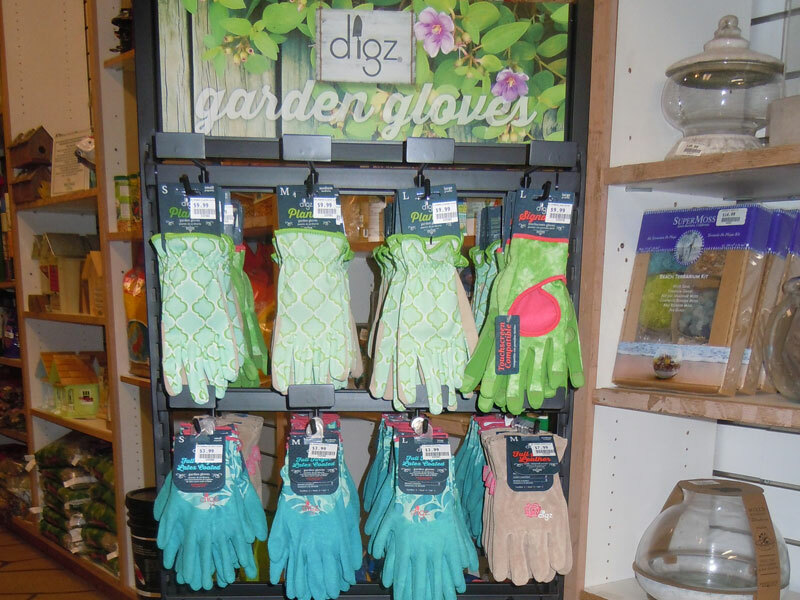 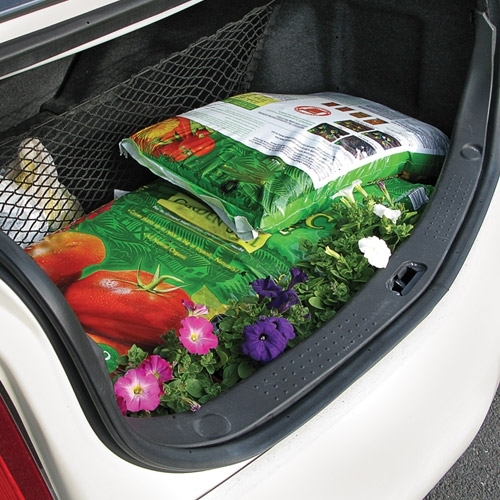 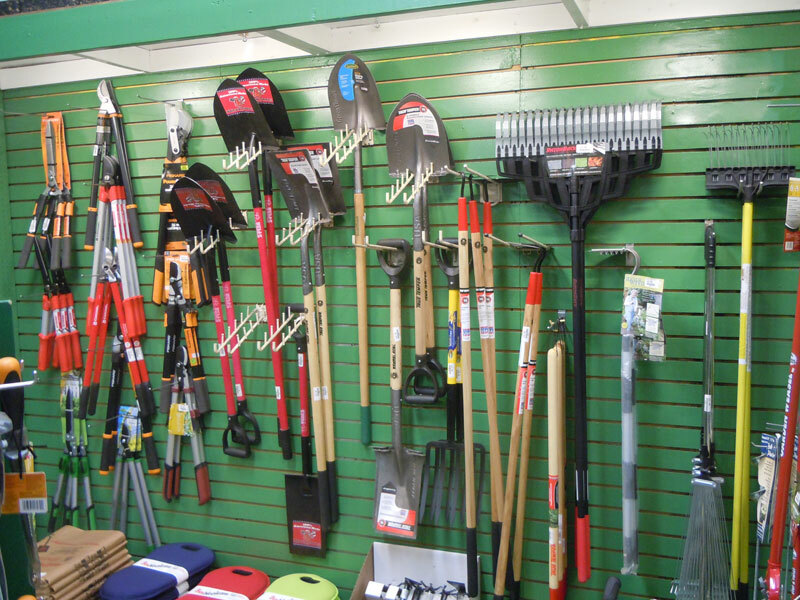 Our inventory of garden supplies is second to none. 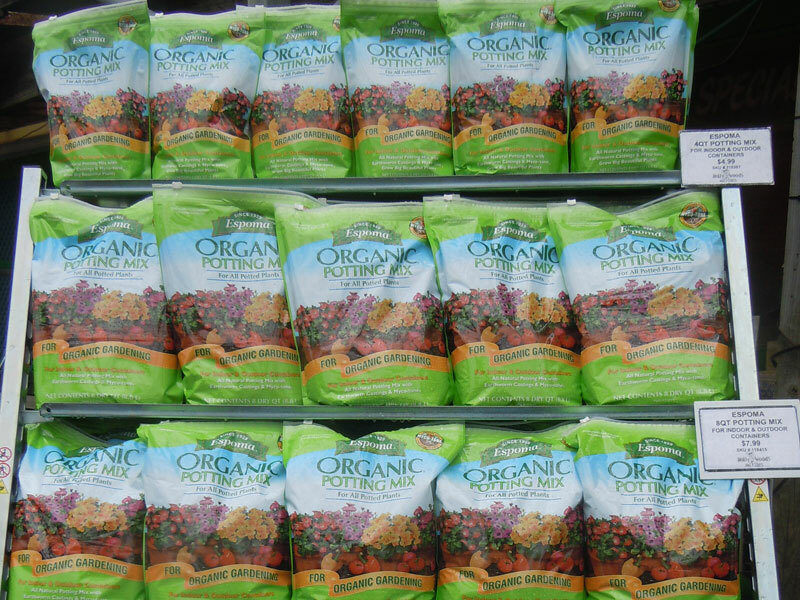 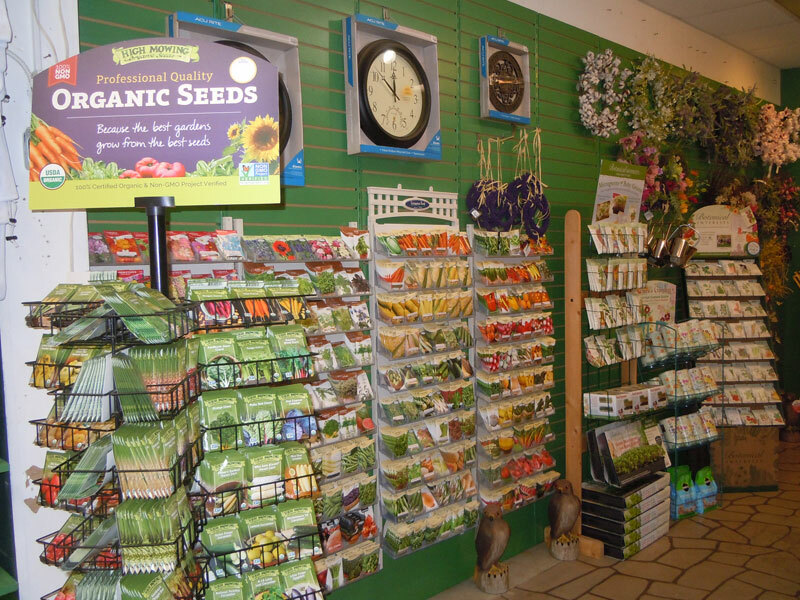 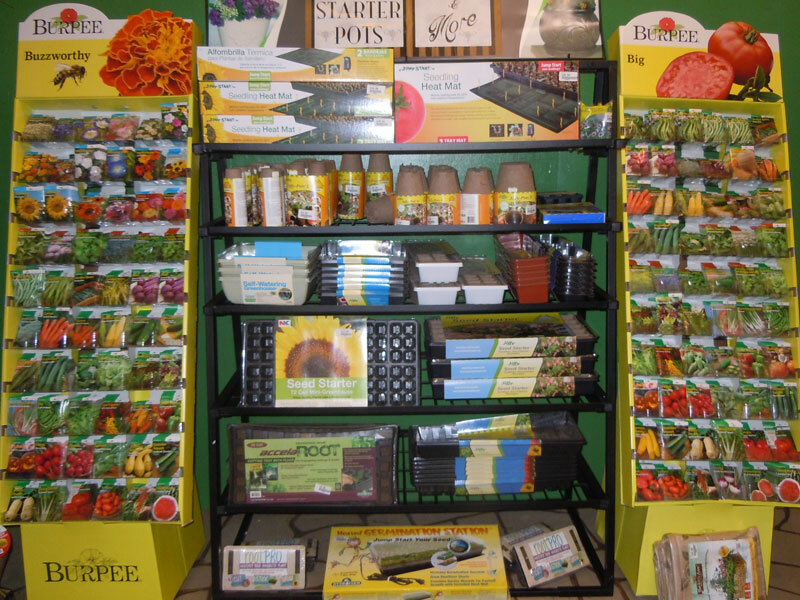 From branch trimmers to the latest organic feed, you will find it on our shelves. 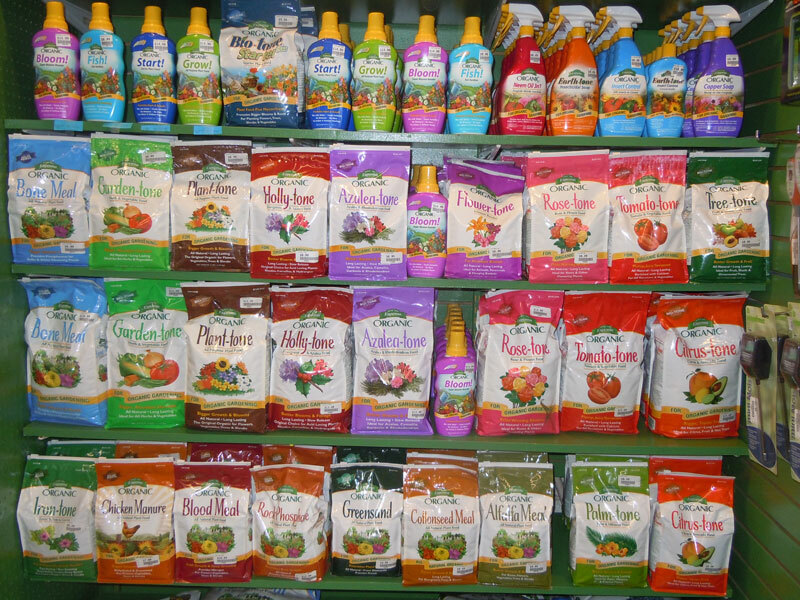 If for some reason we don’t have it, we will gladly order it for you.